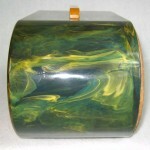 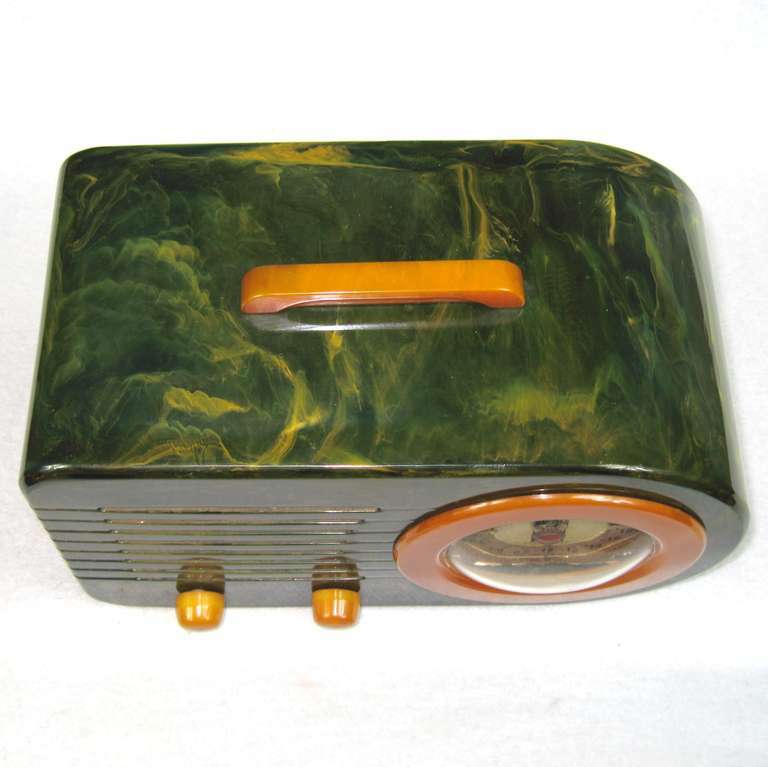 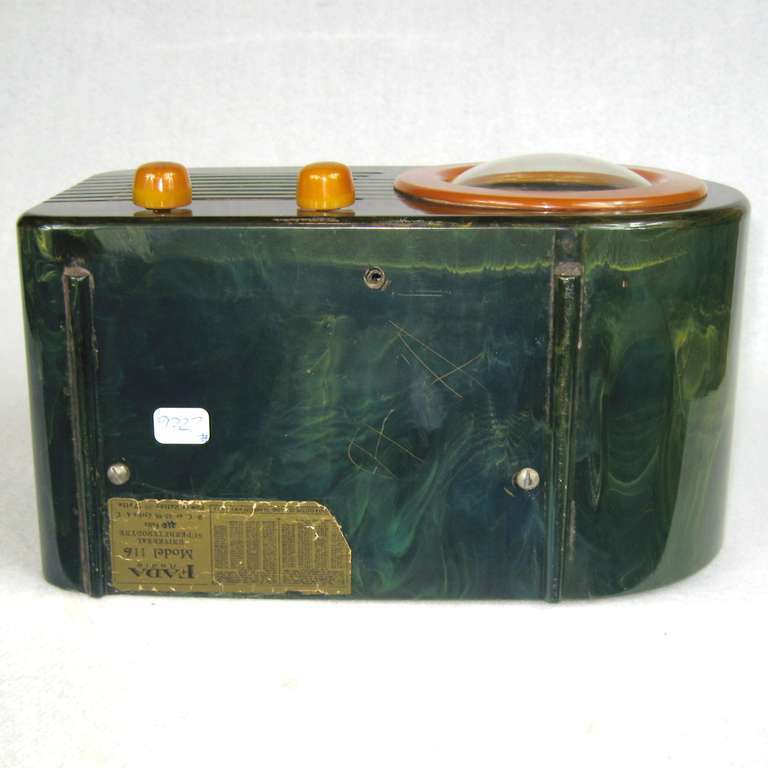 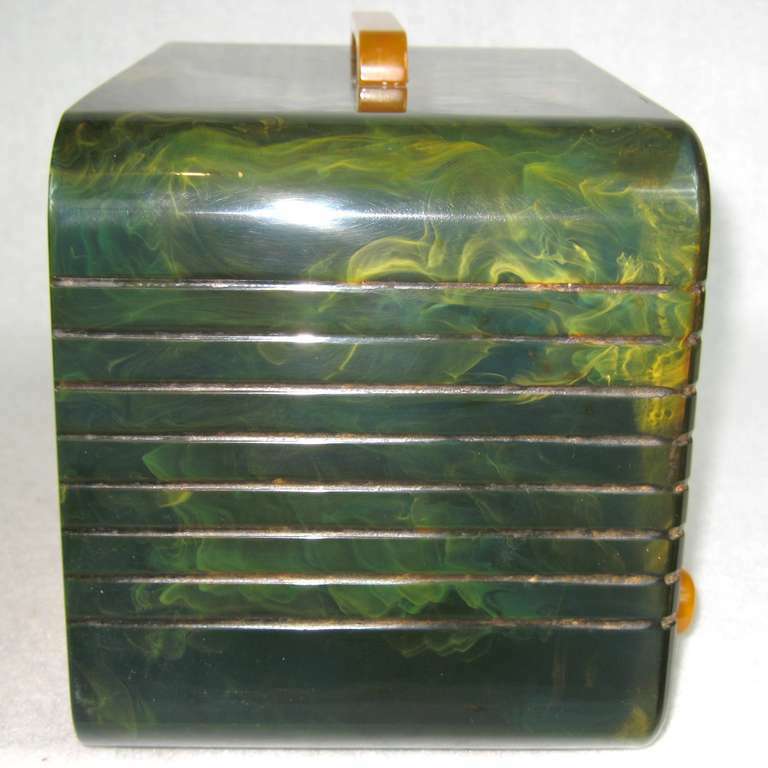 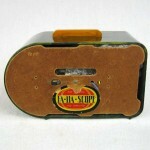 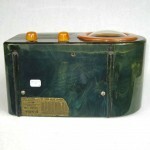 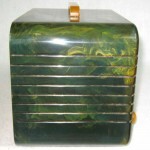 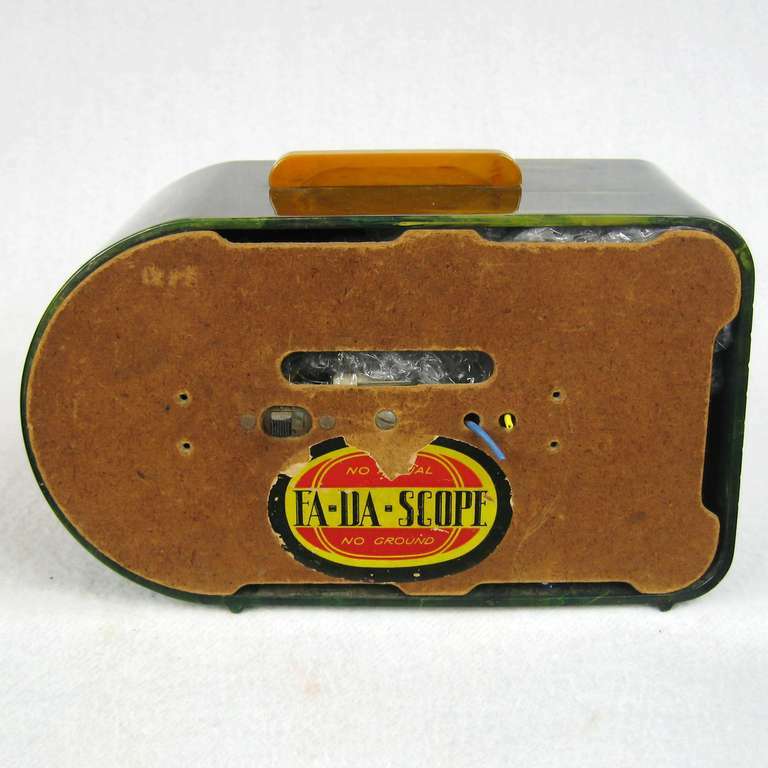 1940 Fada Bullet Catalin / Bakelite Tube Radio. Blue case with Pumpkin trim. 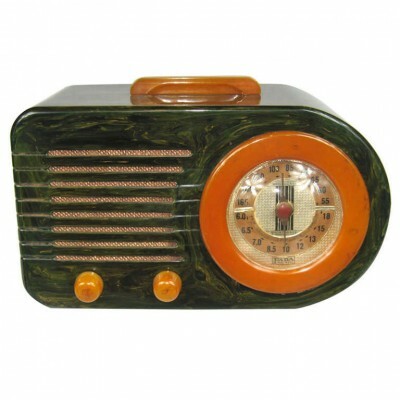 This radio is very rare with Short Wave (Model 116).